These Wayfinding Systems Display Your Custom Signage. 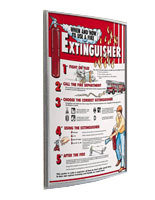 Each Frame Includes Double-Sided Foam Tape for Quick Wall Mounting. Various Other Wayfinding Systems Available through This Trusted Site. Durable silver anodized aluminum backer for years of use. 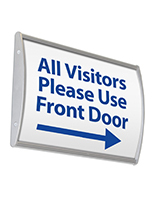 These interior signs, wayfinding systems that are affordable are an effective way to provide key information to new employees and visitors. 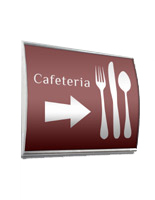 Each frame can also be used to display directional signage, to direct guests to the right direction. These wayfinding systems that adhere to a wall feature a non-glare lens prevent glare from hindering the view of displayed artwork, while keeping the posters securely in place. 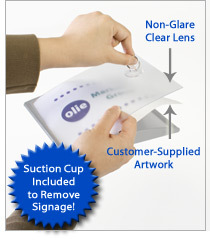 To change or insert custom artwork, users can used the provided suction cup to lift the lens, and place the printed graphic. The easy-to-use design of these stylish wayfinding systems enables users to change posters without having to remove the name plates from the wall. 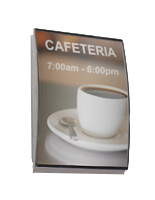 These wall signholder displays are ideal for use in locations with constantly changing signage. These name plates, wayfinding systems that are for wallmount use feature an anodized aluminum backer and have a sleek, silver finish to coordinate with any décor. 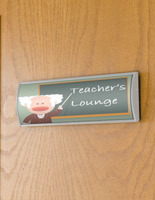 These door signs for interior use have a curved design, which makes the displayed graphics stand out. Signage is not included with these wayfinding systems. 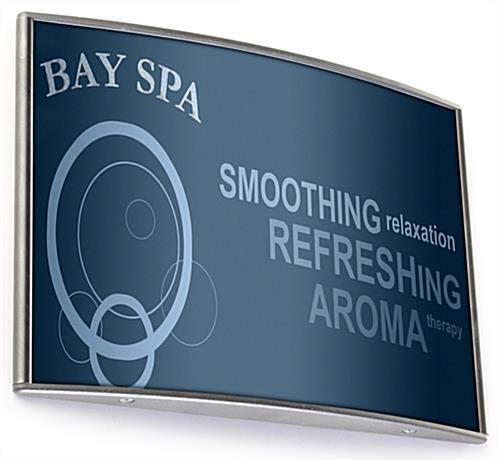 However, customers can easily create then print their own custom signage on any regular printer. 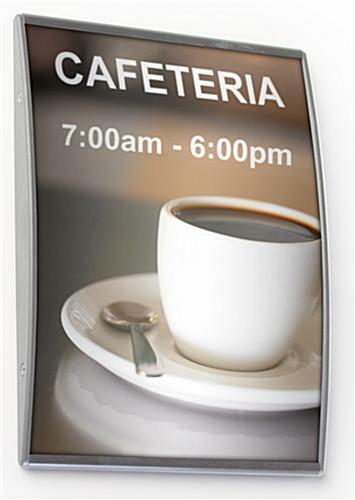 Each of these wayfinding systems, also called safety signage holders, come equipped with two strips of double-sided foam tape on the back for easy wall mounting. 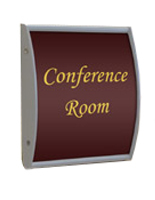 This allows the name plates to easily be mounted to most flat surfaces, like a wall or door. The adhesive backing also enables users to mount the wayfinding systems that stick to a wall in either horizontal or vertical format. 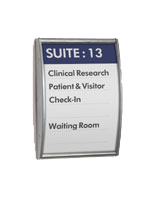 These signholders can be used outside of a conference room, office cubicle or within a hotel lobby and hospital. 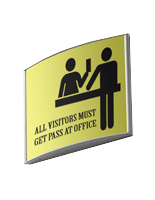 These directory sign frames are also used within many professional and commercial business settings as well.